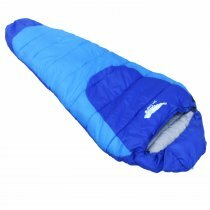 This reasonably priced sleeping bag is particularly suitable for use in moderate temperatures from early summer to autumn. 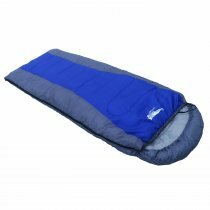 It will do an outstanding job of camping in adventures, at festivals or at nights with friends. 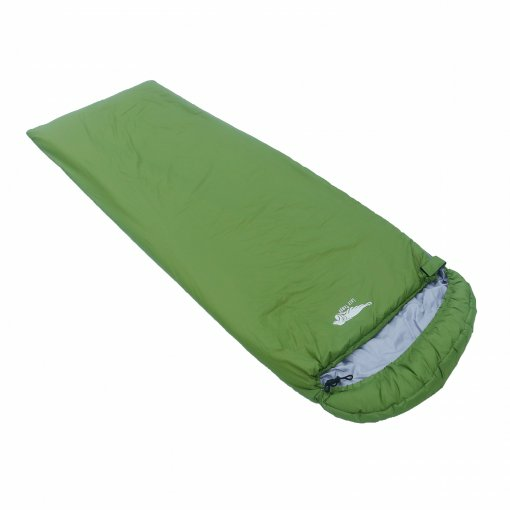 The rectangular cut and etxra long size of the sleeping bag offers plenty of movement space.